Eyes are important indicators of overall health, and comprehensive eye care goes beyond a prescription for glasses or contact lenses. 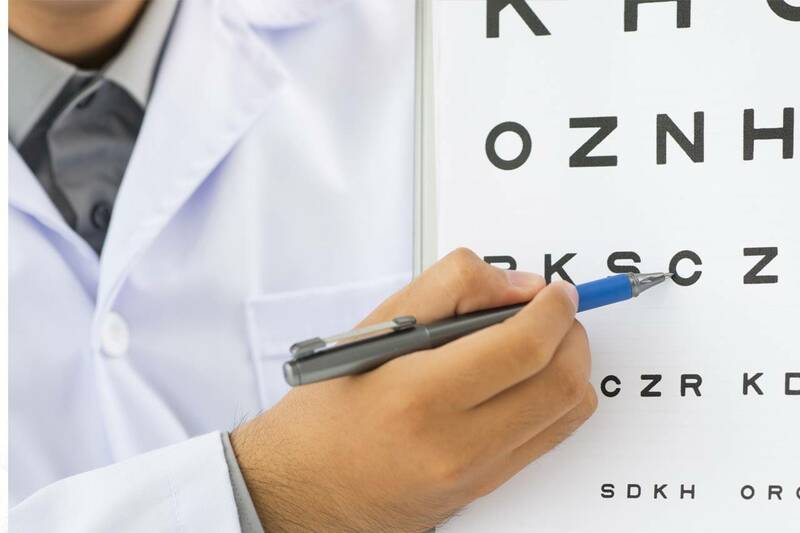 At Dr. Philip Nicholson and Associates, we take the time to get to know you, your eye care history, and your vision needs. Our optometrists provide the expert care, advice, options, and follow up you need whether you are a new patient or an existing one. Why do my eyes burn all the time and feel gritty come the new year? 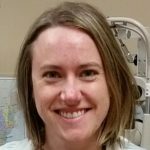 Dr. Grinstead graduated from the Pennsylvania College of Optometry in 2008 and has been practicing full-scope optometry in Maryland ever since. We do NOT accept insurance at our office. However, we are happy to fill out any required forms for reimbursement, just bring the forms during your appointment or drop them off for us to fill out if you have already had an exam! You don’t need a Costco membership card to have an eye examination! Just let the front staff know that you are here to see an eye doctor. Walk-in appointments are RARELY available, so we advise that you schedule an appointment. If you would like more information on the doctors and their availabilities, please click Meet Our Doctors to read more about them! 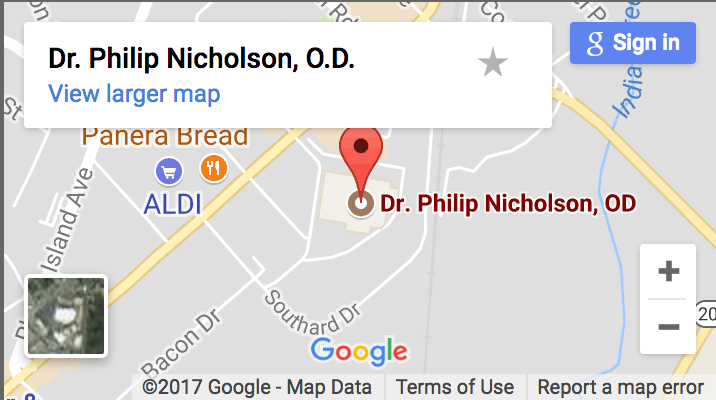 With an office in Beltsville, Dr. Philip Nicholson & Associates serves Beltsville and surrounding areas – Schedule an appointment today. If you have a moment, please give us your feedback about our site and your experiences with our Practice.